Awesome list chandeep. It is very helpful for new bloggers. Your blog is awesome and I appreciate your work as well. I am visiting your blog for the first time but will keep coming regularly for new stuffs related to web designing. A great amount of efforts needs to be invested in social listening. Listening will enable you not only to spot the keywords and trends but also manage your twitter account effectively. I am saving this as bookmark for future reference.. Thanks for compiling the list! Great list, some of them are very useful but never seen before. So great list it really works for new blogs. I found most of links broken. Its bad list of blog directories. Update it. I must say, you are workign as a guiding light to new bloggers who are not well aware with so many topics related to blogging. Hope to see you at my own blog. And it would be great if you could submit a guest post there! Dear can you tell me which directory accepts low traffic blog and fast? You have done an awesome job by creating this kind of post. You have just made this free blog commenting site by spent lots of your time. Thanks for doing this for us. 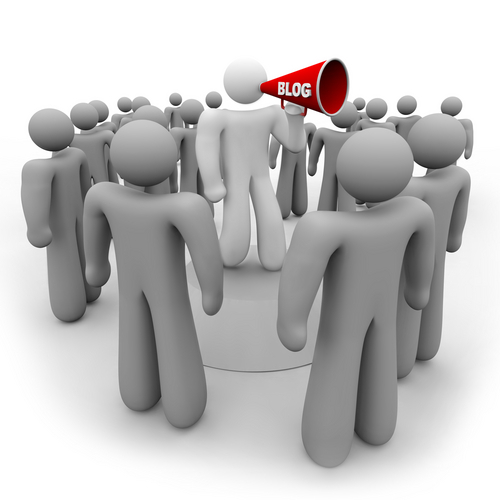 very effective blog directories site list. Good Post ! ! Thank you share information at Board ! ! !